Thu Dec 20th , Door 10pm, 19+ ID Required. By Order of The Phoenix all Toronto Witches & Wizards are cordially invited to celebrate a Magical Evening at The Phoenix Concert Theatre on Thursday the 20th of December. We are delighted to host this years Yule Ball for all magical beings in Toronto. 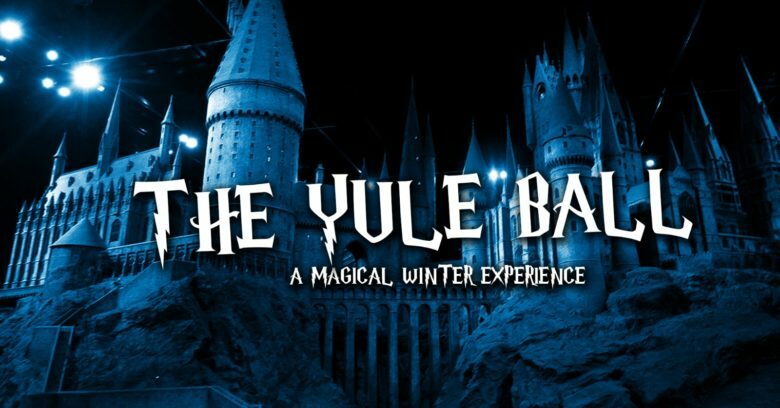 Dress robes and all things magical are encouraged for this formal Yule Ball magic & dance event. Pupils will be entertained throughout the night with musical performances as we transform our venue into a magical wonderland. Be amazed by the magical world as you join friends of all four houses for a not to be missed nor forgotten event. Expect gargoyles, floating candles, the great hall brought to life and magic throughout the night. Those witches and wizards who confirm their acceptance letter first will receive a more favorable price for entry! So prepare your best outfit, grab your wands and prepare for a night of magic on 20th of December for The Yule Ball @ Phoenix Concert Theatre.